Sharon Osbourne is a media personality and businesswoman who is married to the singer songwriter Ozzy Osbourne. This biography of Sharon Osbourne provides detailed information about her childhood, life, achievements, works & timeline. 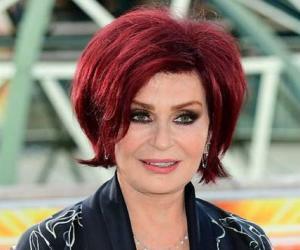 Sharon Osbourne is a celebrity wife turned media personality and businesswoman. She came into view of the public eye when she married the famous heavy metal singer-songwriter Ozzy Osbourne. 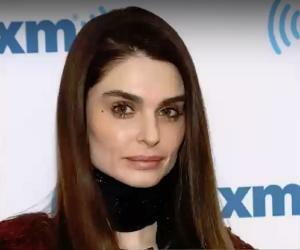 A reality television show, ‘The Osbournes’ following the life of their family was aired on MTV following which she became a prominent public figure. Leveraging on her new found celebrity status she became a talent show judge and appeared on shows like ‘The X Factor’ and ‘America’s Got Talent’. The daughter of a music promoter and manager, she grew up surrounded by music and musicians. She had a difficult childhood marked by her mother’s indifference and her father’s alcoholism and violence. In spite of making a lot of money her father was a poor financial manager and the family often struggled in poverty. This taught young Sharon an important lesson—to manage finances wisely. She began managing Ozzy, a former client of her father’s and also started dating and eventually marrying him. Appearing on ‘The Osbournes’ gave her greater visibility and she went on to carve a niche for herself as an individual, separate from her identity as a celebrity wife. Her autobiography ‘Extreme’ became a No.1 ‘Sunday Times’ bestseller and sold in excess of two million copies. This gutsy woman is also a cancer survivor. 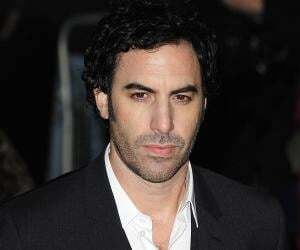 She was born as the daughter of music promoter and manager Don Arden and his wife Hope Shaw. Her father was a very violent person and she endured a difficult childhood. Her mother had become cold and indifferent following a car accident. Her father managed some of the biggest musical acts like Little Richard, Queen, and Small Faces. Even though he earned good money he was poor at money management and thus the family often lived in poverty. In order to escape her troubled life Sharon drank to the excess and was becoming a violent person herself. She met Ozzy Osbourne when her father used to manage his group, Black Sabbath. Ozzy was fired by her father in 1979 after an episode of substance abuse. Sharon took him as her client and began managing his career. This infuriated her father and the two were estranged for years. The relationship between Sharon and Ozzy was troubled, marked by alcohol induced violence. 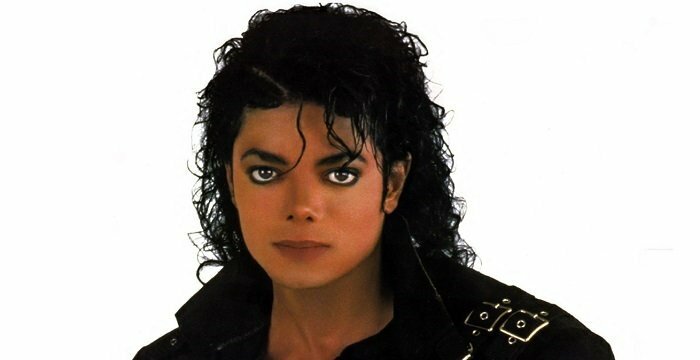 Nonetheless they made a successful business team and she helped to launch his solo career. After Ozzy was kicked out of his band, she helped him to recruit a talented backing band comprising of Randy Rhoads, Bob Daisley and Lee Kerslake with whom he would release his solo album. Ozzy’s solo album, ‘The Blizzard of Ozz’ was out in 1980 and was a huge hit. She managed her husband’s successful career throughout the 1980s and 1990s. Along with Ozzy she founded the Ozzfest which is an annual festival tour of the United States and other countries featuring performances by several heavy metal and hard rock bands. She set up her own talent management company, Sharon Osbourne Management. Through this she guides the careers of her husband, children and also of several other acts like The Smashing Pumpkins, Coal Chamber, Queen, Gary Moore, etc. In 2002, the show, ‘The Osbournes’, following the life of singer Ozzy and his family was aired on MTV. Sharon gained a celebrity status as a result of appearing on the show; the show even covered her battle with cancer. It was a very popular show and the last episode was aired in 2005. Her autobiography, ‘Extreme’ which she co-wrote with Penelope Dening was published in 2005. 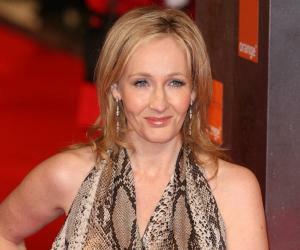 It told of her difficult childhood and topped the list of ‘Sunday Times’ bestsellers. Having become a celebrity, she received offers to host her own show. 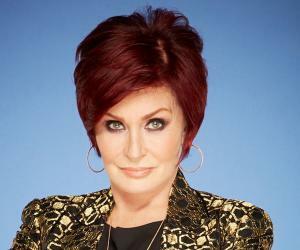 The U.S. version of ‘The Sharon Osbourne Show’ was a syndicated show that ran for one season in 2003-04. The U.K. version of the show was aired on ITV in 2006 and taken off air in 2007. She was a judge on British talent show ‘The X Factor’ from 2004 till 2007 and was on the judging panel on the second season of ‘America's Got Talent’ which aired in 2007. Starting out as the wife and manager of the singer Ozzy Osbourne, Sharon became a businesswoman in her won right by forming the talent management company, Sharon Osbourne Management which has managed the careers of not just her husband and children, but also of others like Queen, ELO and Gary Moore. Her autobiography, ‘Extreme’ was named the Biography of the year at the British Book Awards in 2006. Sharon and Ozzy Osbourne were honoured for their contribution to the music industry with a Silver Clef Award at a ceremony in London. She married singer Ozzy Osbourne in 1982. Their marriage was troubled from the very beginning, marked by alcoholism, drug abuse and violence. In spite of their tumultuous married life, the couple has remained together all through the years. They have three children. She once suffered from colon cancer, and has since successfully recovered. She founded the Sharon Osbourne Colon Cancer Program at Cedars Sinai Hospital in 2004.